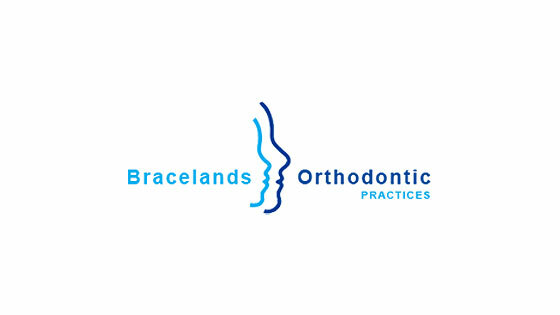 I run three orthodontic practices at different sites in Surrey and having an online remote appraisal system means that I do not have to be reliant on paperwork and filing systems in order to update comments or review actions. The appraisal system allows me and the management team to manage staff consistently and fairly and have the information available at any time. Objectives and training can be agreed with deadlines which are recorded and stored to ensure that they are carried out to meet the changing demands of the business. The staff have all adapted to the new system and find it so simple to use whether it is at work or on their phones / tablets on the move or at home. Previously some staff were dissatisfied that various verbal discussions were not being delivered. This may have been due to business changes or a change in management or personnel. However, now, all the information is recorded and all historical data and performance is available at any time. This is really valuable for the staff and ensures that we are all accountable for key tasks and actions for the good of the Practices.